We look forward to helping you feel better and help you with all of your feet issues. 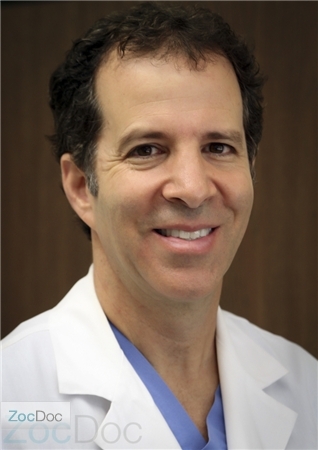 Dr. Daniel Bank has been a practicing podiatrist in Orange County Since 1988. He completed his premedical education at U.C.L.A. 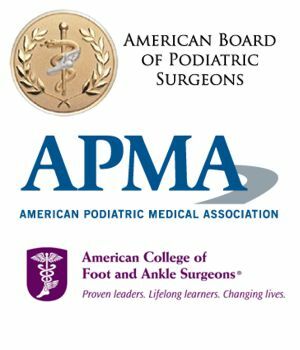 and podiatric medical school at the California College of Podiatric Medicine where he graduated with high honors in recognition of his academic achievement. New Patient Form: Click to download.